Strong suction cup stays stable. 4 windproof straps secured on cars. Withstand heavy wind up to 30mph. No Need to Worry about Theft! A security belt fixed by car door, it is not easy to cut off because of steel wires buried inside. 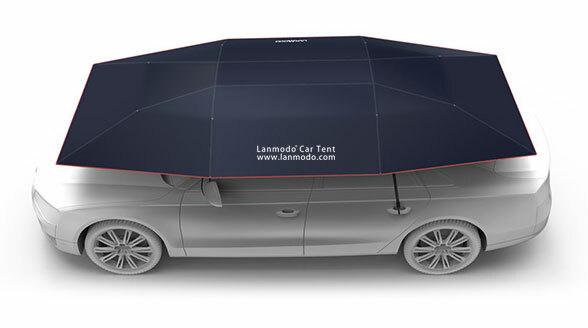 Customize car tent canopy with patterns or logos printed on it, so as to create a unique car tent. 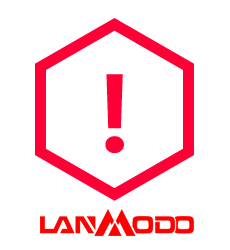 Business brand, slogan, different color or even country flag, any customized needs are warmly welcome!